Biotique Botanicals are used in all of our facials. They blend the powers of Ayurvedic healing wisdom with modern science to produce the very finest skin care products. ingredients are 100% vegitarian, environmentally friendly and biodegradable plus dermatologist tested for safety. Bio-elements Skin Care to be used in any facial. They use no artificial dyes, perfumes or parabens. They seek the most effective, potent ingredients available. We use Professional Use Only skin care products along with products for at home use. 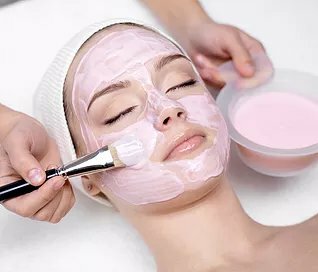 A facial to exfoliate and deep pore cleanse your skin so that you always look your best. Massage that will rejuvenate and tone your face, while allowing you to forget about the day to day grind of work. 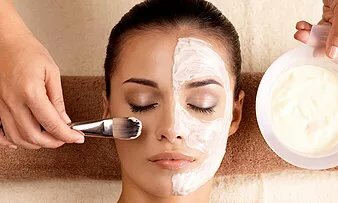 This facial is designed to teach the basics of maintaining healthy skin. Products are chosen for the special needs of each individual. 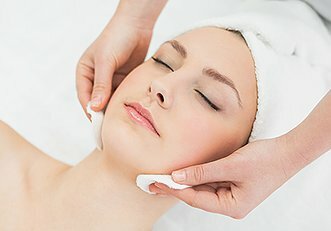 Expert guidance and recommendations are given to help maintain results between facials. For the busy person who needs to be pampered and look their best. Your skin will be cleansed, exfoliated and moisturized in the most relaxing way. 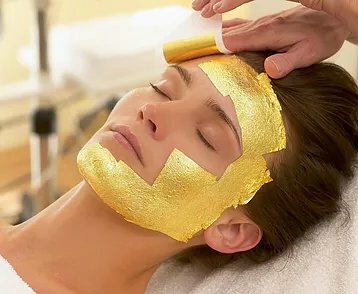 Ancient civilizations used gold for healing and its potent anti-ageing power. Gold is one of the softest metals and is easily absorbed into the skin, influencing it at a cellular level. It gives skin a new energy level, nourishing, revitalizing and rejuvenating. An organic herbal facial customized for all types of skin care needs from deep cleansing to soothing and hydrating. If you don't know where to begin, this is a great starter facial. Soothing and cooling effects of the sea are infused in this luxurious facial treatment. Hydrating seaweed gel helps to remove pollutants from the skin giving you a fresh, healthy glow. 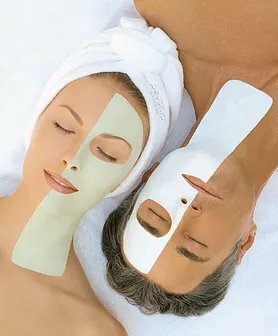 A luxurious and relaxing facial to take you to your "Zen" place.A customized, all natural herbal facial that treats all skin types. Includes an incre4dibly relaxing head/scalp, hand and arm treatment. Total pampering from head to toe. We choose the skin care that is tailored to your needs. 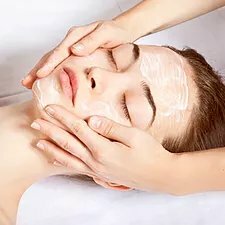 You will be taken care of every minute with a facial massage that tones, promotes collagen production and lymphatic flow. Minimizes fine lines and increases blood circulation to the face. An eye treatment to diminish puffiness, and dark circles. During your treatment you will receive relaxing hand, arm and foot treatments. This facial nourishes your body and soul. A relaxing and productive treatment to start you on your way to clear smooth skin on your back. With the use of exfoliating and deep pore cleansing, it will begin healing and clearing blemishes.